DJ's Book Corner: Will your favorite have a happily-ever-after? FAIRY TALE CONFESSIONS by 14 bestselling authors! Will your favorite have a happily-ever-after? 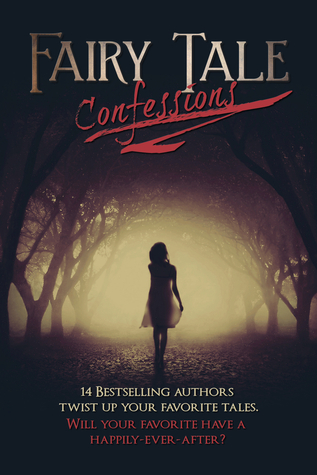 FAIRY TALE CONFESSIONS by 14 bestselling authors!